“Organic is neither a ‘thing’ nor a product. It’s a way of thought and way of life. It’s based on the awareness that everything is connected and everything is in a relationship with everything else,” Clarence Chin the founder of the Everleaf Store told Jireh’s Hope. They work closely with farmers that have practiced natural farming over the years like Grusson Wellness, Home Brewed - ML Food, Hoho Fruit. Vege Park, etc. 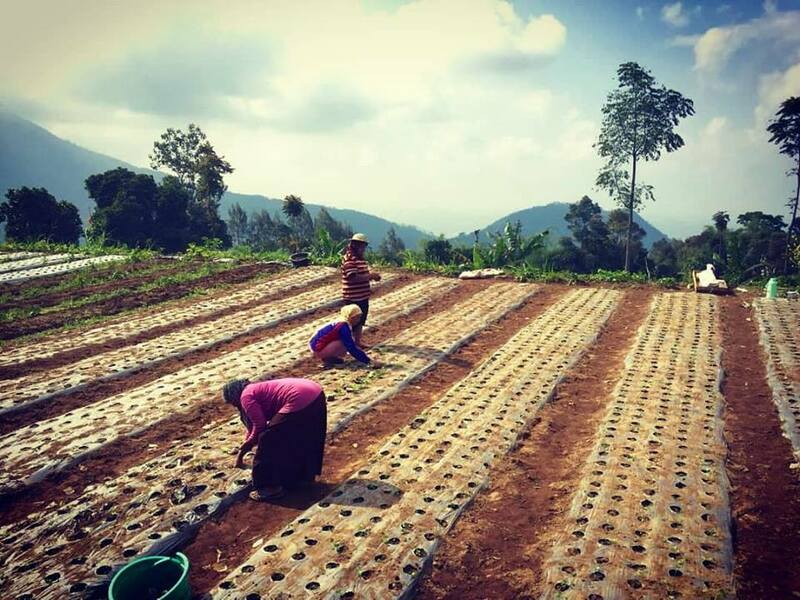 The farmers list the products on Everleaf. You can select your produce, and pay for them online. 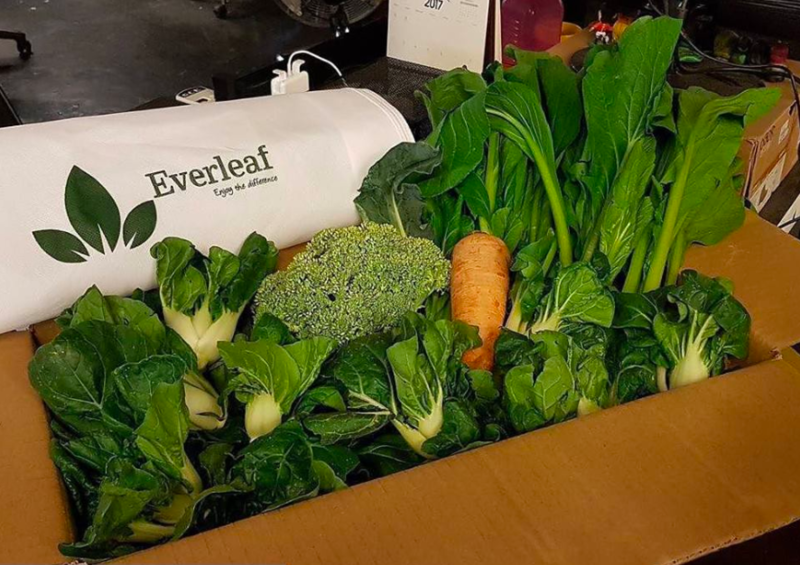 Everleaf will then deliver them to your doorstep. They take a minimal cut from the selling price to cover operational costs. The rest is passed to the farmers. Currently, they only serve the Klang Valley region. In the future, they’re hoping to extend their coverage to support farmers and consumers across Malaysia. 2. They vet all the listed products on the platform. 3. They deliver your produce in non-woven bags to your doorstep within 48 hours. Once you place an order, it’s then referred to the farmer. It’s picked up within 48 hours, and delivered straight to your doorstep. This ensures minimal waste on the farms end. Residual chemicals from conventional produce might contaminate the organic produce during transportation. Hence, they only deliver chemical free produce to prevent this from happening. “This involves a lot of capital to upgrade the system to provide a better experience for consumers and the farmers,” Clarence mentioned. The funds would also be used to upgrade their facilities and improve logistics and warehousing. You can support them by making a contribution here. They’re also looking for partnerships with enterprises that share a similar vision with Everleaf. 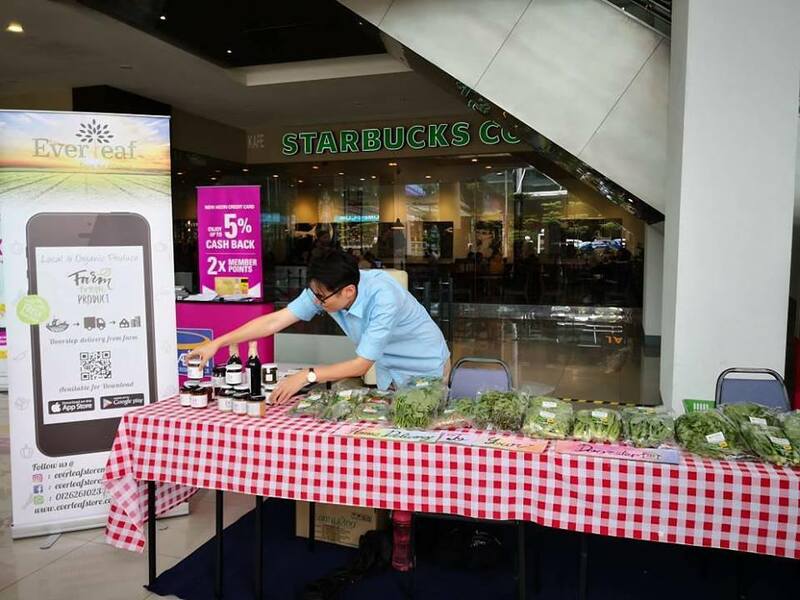 Everleaf is an online marketplace where you can buy fresh produce and vegetables directly from organic farms. You can follow them on their Facebook page. You can see some of their products here. You can also download their app on the App Store and the Play Store.